Community College of Philadelphia | Graduate Philadelphia! The only public institution of higher education in the city, Community College of Philadelphia puts you on the path to a bachelor’s degree and career success. The College serves first-time college students, high school graduates, adults and business professionals. 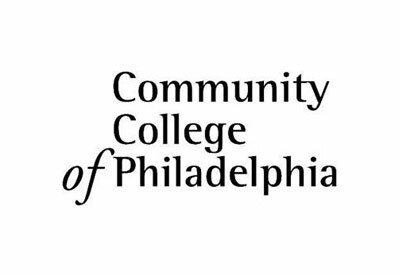 Programs at Community College of Philadelphia will prepare you for entry into the workforce or for transfer to a four-year college or university. There are more than 70 associate’s degree, academic certificates, proficiency certificates and programs in business, liberal arts, health care, science and technology, social sciences and human services. Getting a high quality education has never been easier or more accessible. In addition to our Main Campus, we have three Regional Centers in Northeast, Northwest and West Philadelphia, and we offer accelerated courses, as well as evening, weekend and online classes. Community College of Philadelphia offers free, comprehensive counseling services to all of our students. Educational, career and personal counseling are available to both individuals and groups. Counselors also assist students and graduates who wish to continue their education at other institutions. Online and evening advising, free tutoring, career services, free academic and career services workshops and off-campus library access are available. Classes are held during the day, in the evening and on Saturdays at the Main Campus, the three Regional Centers and at neighborhood sites throughout the city. Accelerated courses and online classes are also available.